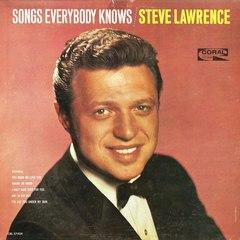 Here is a famous standard powerfully performed by the great singer Steve Lawrence. 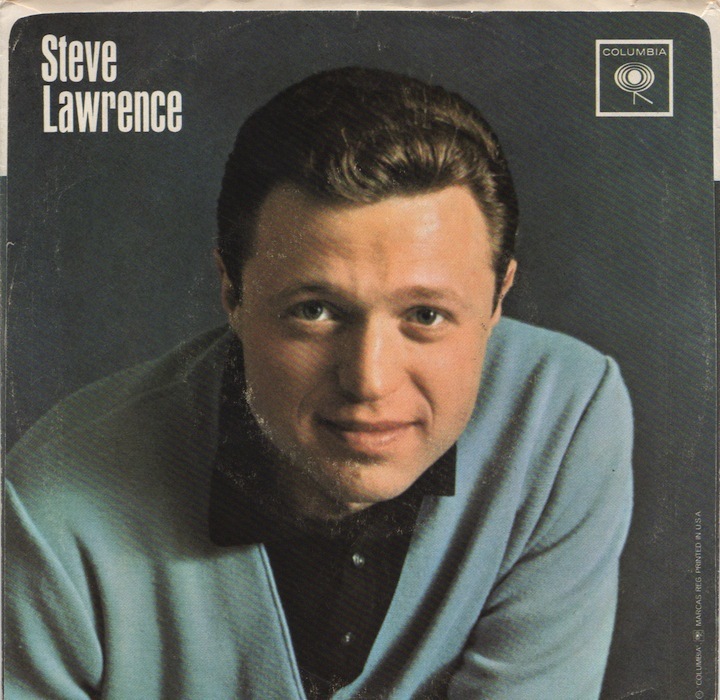 Steven "Steve" Lawrence (born in 1935) is an American singer and actor, best known as a member of a duo with his wife Eydie Gormé, billed as "Steve and Eydie." 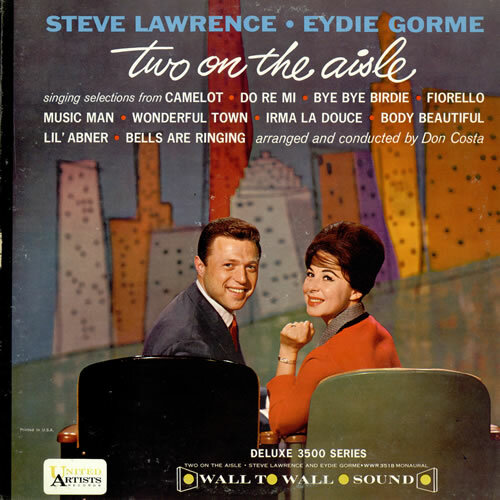 The two appeared together since appearing regularly on Tonight Starring Steve Allen in the mid-1950s until Gormé's retirement in 2009. 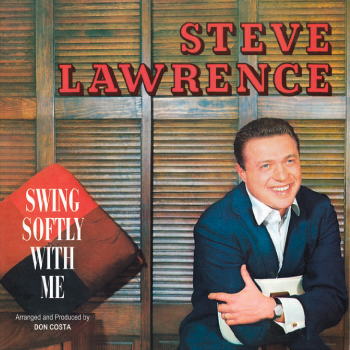 Lawrence was born Sidney Liebowitz in Brooklyn to Jewish parents, Victor, a baker who owned his own bakery on White Plains Road in The Bronx, and Helen, his mother who ran the business. He attended Thomas Jefferson High School. 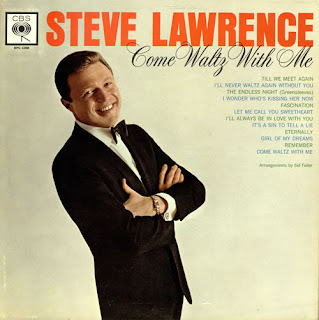 Lawrence and Gormé married on December 29, 1957 at the El Rancho Hotel in Las Vegas, Nevada. 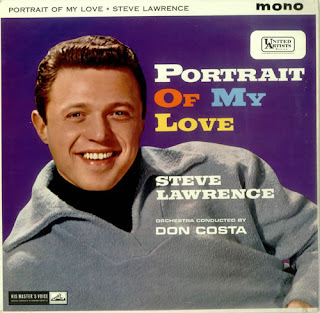 Lawrence had success on the record charts in the late 1950s and early 1960s with such hits as "Go Away Little Girl" (U.S. #1), "Pretty Blue Eyes" (U.S. #9), "Footsteps" (U.S. #7), "Portrait of My Love" (U.S. #9), and "Party Doll" (U.S. #5). 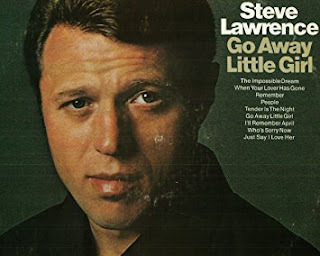 "Go Away Little Girl" sold over one million copies, and was awarded a gold disc. However, much of his musical career has centered on nightclubs and the musical stage. He is also an actor, appearing in guest roles on television shows in every decade since the 1950s, in shows such as The Danny Kaye Show, The Judy Garland Show, The Carol Burnett Show, The Julie Andrews Hour, Night Gallery, The Flip Wilson Show, Police Story, Murder, She Wrote, Gilmore Girls, and CSI. In the fall of 1965, Lawrence was briefly the star of a variety show called The Steve Lawrence Show, "one of the last television shows in black and white on CBS." He and Gormé appeared together in the Broadway musical Golden Rainbow, which ran from February 1968 until January 1969. 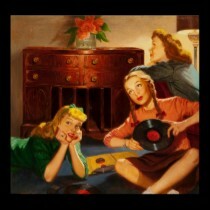 Although the show was not a huge success, the show contained the memorable song "I've Gotta Be Me." 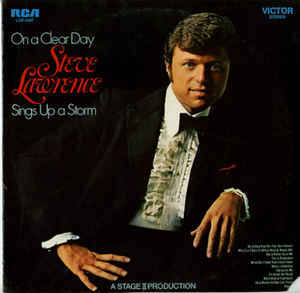 This song was originally sung by Lawrence at the end of the first act of the musical; Sammy Davis, Jr. would later record a version of the song that became a Top 40 hit in 1969. 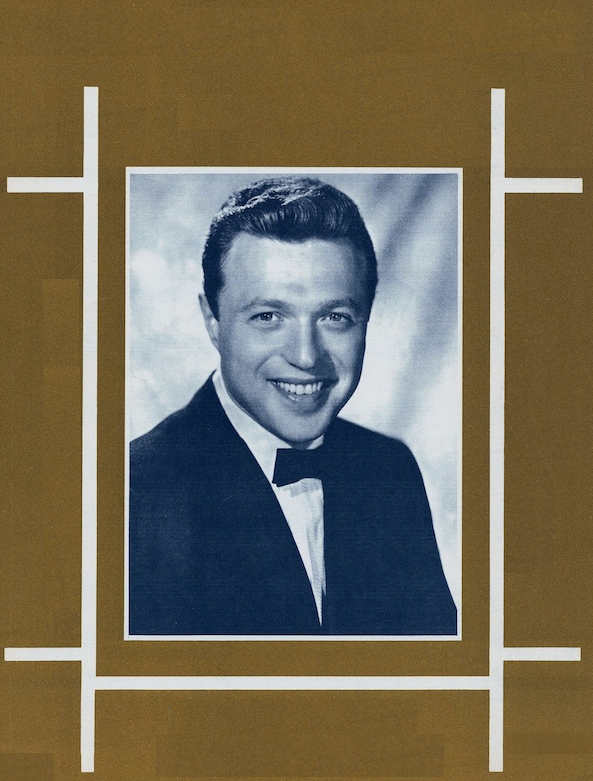 None less than the Chairman of the Board himself, Francis Albert Sinatra, was known to have repeatedly stated that the best male vocalist Sinatra had ever heard was Steve Lawrence. He starred as Gary McBride in the 1972 film Stand Up and Be Counted, opposite Jacqueline Bisset and Stella Stevens. 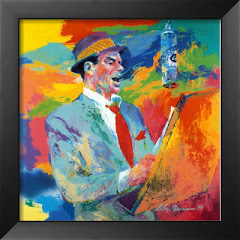 In 1980, he was introduced to a new generation of fans with his portrayal of Maury Sline in The Blues Brothers, and later reprised the role in the 1998 sequel Blues Brothers 2000. 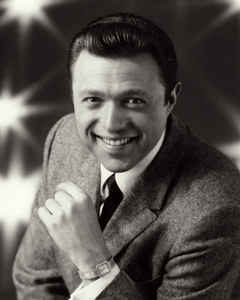 His other films include the Steve Martin comedy The Lonely Guy (1984) and the crime thriller The Yards (2000). 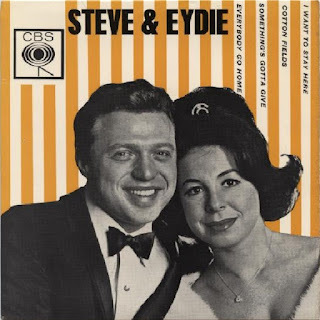 In 1985, Steve and Eydie Gormé played Tweedledee (Gormé) and Tweedledum (Lawrence) in Steve Allen's film adaptation of "Alice in Wonderland". Lawrence received a New York Drama Critics' Circle Award and a Tony Award nomination for his performance as Sammy Glick in What Makes Sammy Run? 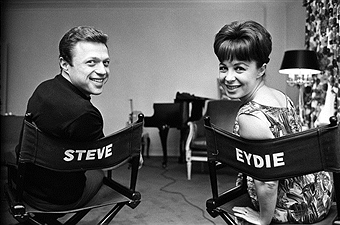 on Broadway (1964), and two Emmy Awards, one for production for Steve & Eydie Celebrate Irving Berlin (1978). 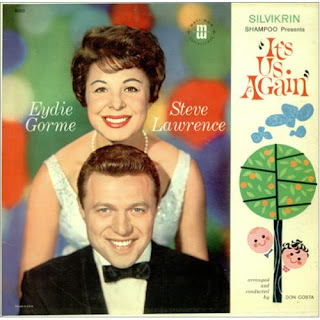 With Gormé, he has been the recipient of two Emmies for Our Love is Here to Stay, a tribute to George and Ira Gershwin; a "Best Performance By a Vocal Duo or Group" Grammy Award for We Got Us; a Film Advisory Board's Award of Excellence and a Television Critics Circle Award for From This Moment On, a tribute to Cole Porter. The duo also won a Las Vegas Entertainment Award for "Musical Variety Act of the Year" four times, three of them consecutively. They were honored with a lifetime achievement award from the Songwriters Hall of Fame, and in 1995 were the recipients of an Ella Lifetime Achievement Award from the Society of Singers, a non-profit organization that helps professional singers with counseling and financial assistance. 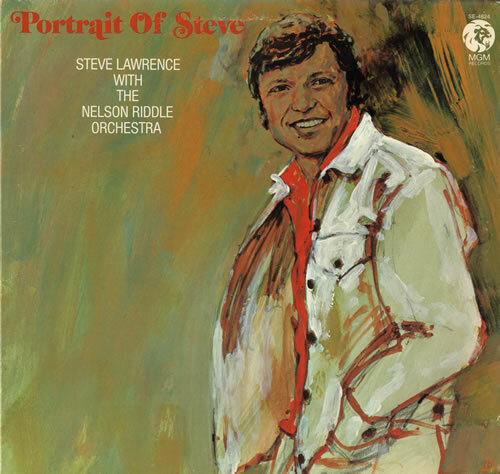 Enjoy Steve Lawrence's powerful and stylish voice!